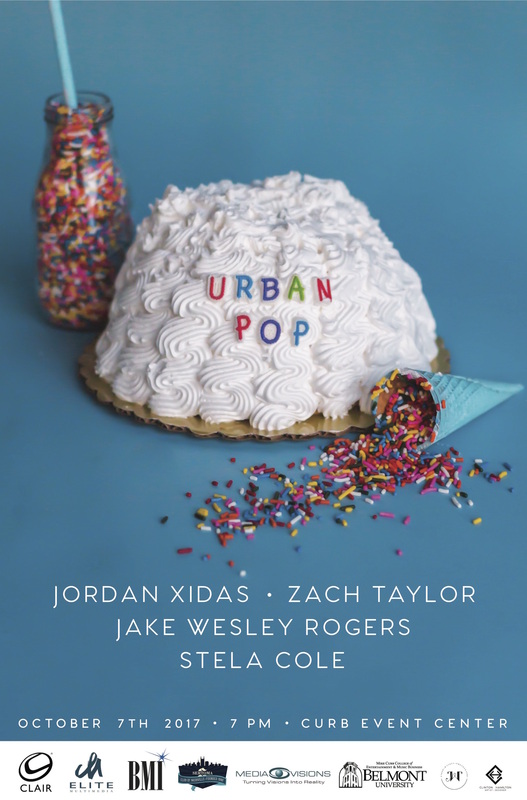 Jordan Xidas is a 19-year-old electro-pop artist based out of Nashville, TN. Inspired by artists like Tove Lo and Troye Sivan, Jordan has found self-empowerment by exposing his own insecurities through songwriting. Jordan believes that shining a light on the darkest parts of himself demonstrates his true, unapologetic artistry. Jordan is unafraid to venture into uncharted territory with his music and plans to release a debut EP in 2018. Stela Cole, a pop artist and songwriter from the outskirts of Atlanta, is currently a Student enrolled at Belmont University where she studies Commercial voice and dreams of becoming the next superstar. She grew up listening to many different genres, and though not heavily influenced by the city’s hip-hop scene, Atlanta definitely left its mark on her music. Stela Cole has created what seems to be a combination of doo-wop vibes from the 50’s and 60’s, with current trap and 808 beats. She finds beauty in the innocence and harmonies found within the older genres, and revives it with mixing in new and modernized ideas. For Stela, it’s all about bringing the the pop back into pop music, and creating something exciting and memorable. Nashville, as of late, has become the unexpected home to a burgeoning underground scene that defies the city’s long engrained country-first mindset. Zach Taylor helps lead the charge of those shaking that mold, blurring the lines between indie, soul, and rap with unassuming ease.